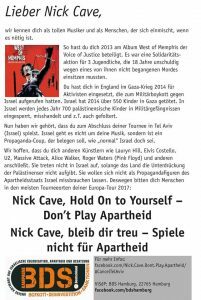 Nick Cave, Hold On to Yourself – Don’t Play Apartheid! 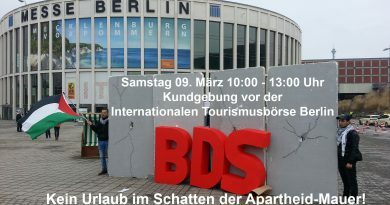 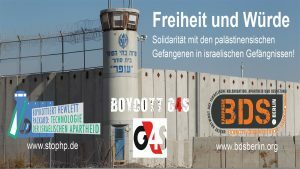 Nick Cave, bleib dir treu – Spiele nicht für Apartheid! 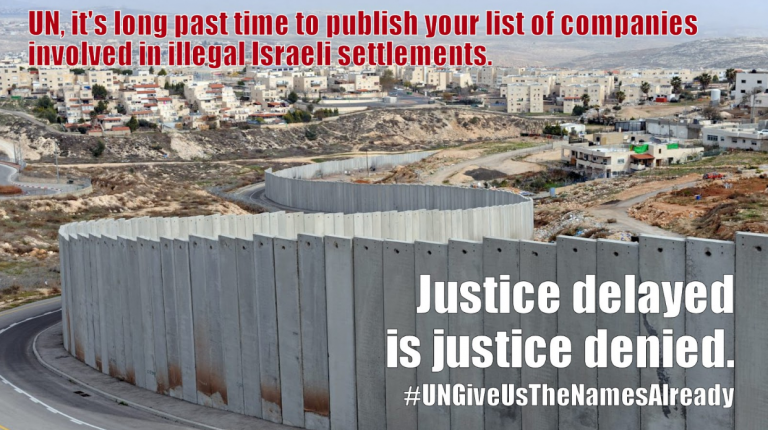 ← Nick Cave, please don’t play on the bad seeds of Apartheid!